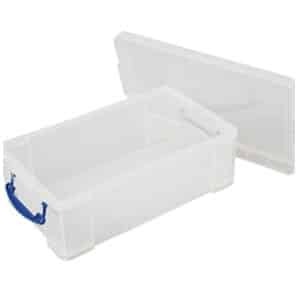 Ideal for cold stores stockrooms factories and warehouses. 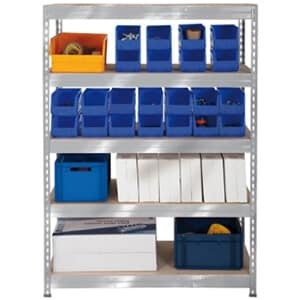 Steel shelving units are available in three versions; medium duty, heavy duty and add-on shelves. 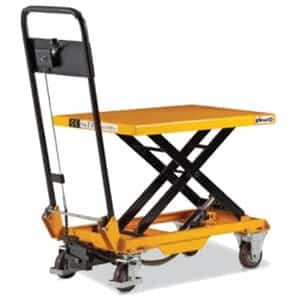 They are free standing units capable of being coupled through adding add-on shelves to increase the load capacity that the units can handle. 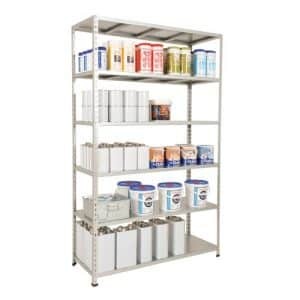 All steel shelving units whether complete or add-ons, exhibit very high quality finish. The strength of the material and the quality of the finish ensures that the material lasts long. 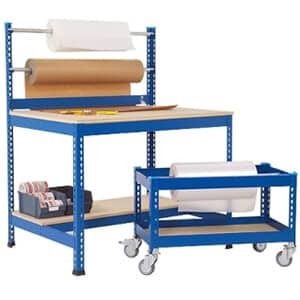 The shelving units are available in different widths and depths. Their heights varies from 1980mm to 2000mm. Their widths vary from 915mm to 1250 mm. The shelve panels are made of either melamine or galvanized steel. 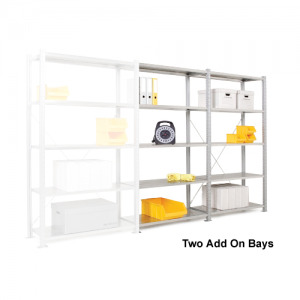 The add-on shelves help convert increase capacity for instance, two units to three joined units by binding them together in the middle. 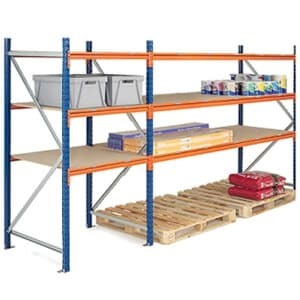 Additional shelves are also available and can be flexibly fitted on the existing bays. The capacity of the shelves embodied in the steel shelving supplier units vary from 178 to 330 Kg. 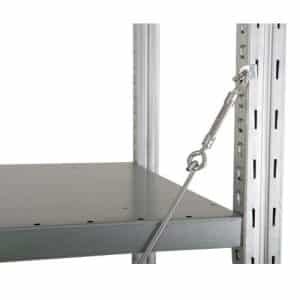 The additional shelves can handle up 280 kg whereas the capacity of the add-on steel shelving bay is 330 kg. Assembly all the shelving units is very easy. It’s actually a boltless process which only requires a mallet. Despite the assembled units being freestanding, they can also be mounted to the wall if need be. Given the durability, of the units they are suitable for environments that are otherwise considered harsh for other shelving units. The units are suitable for outdoors, cold store, stock rooms factories, and warehouses. 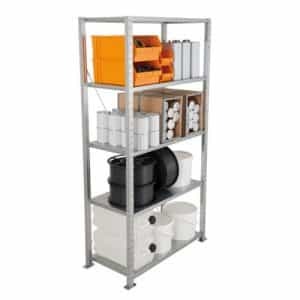 Buy a steel shelving unit today and enjoy timely delivery. It sure is the most ideal way to eliminate clutter, and ensuring safety and order. Go ahead, pick a steel shelving unit of your choice!